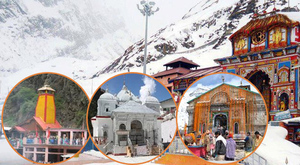 Chardham Darshan is Best Travel Company in Haridwar.We provides best Chardham Yatra by Helicopter car hire, car rental, coach hire. Coach, Large Coaches anywhere in Uttarakhand as per your requirements. All our vehicles comes with a chauffeur driven.